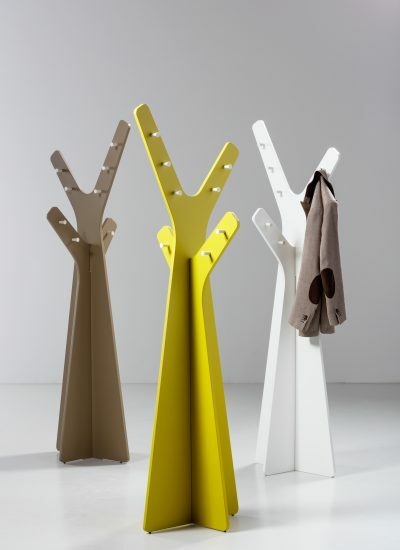 The Tree coat stand forms part of Cascando’s Nature series: a range of light-hearted ele..
A single bamboo upright or a set of three, steadily mounted in a steel base. The five hook.. 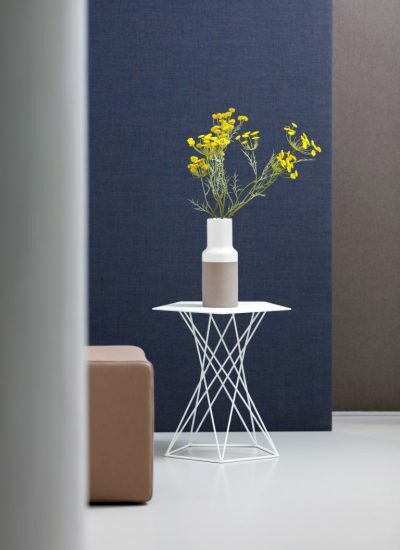 Basket is a side table made of steel wires which are woven to meet into a pentagonal shape.. 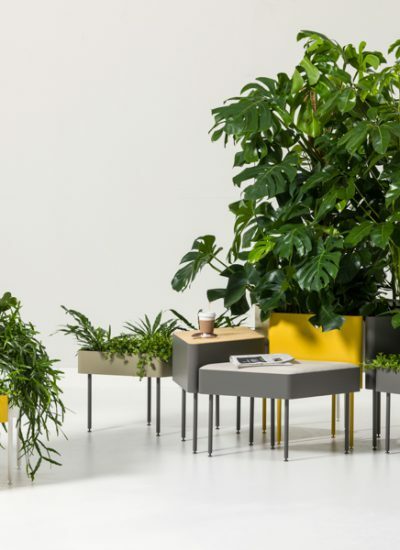 Branch is a wardrobe that is part of the Nature series. 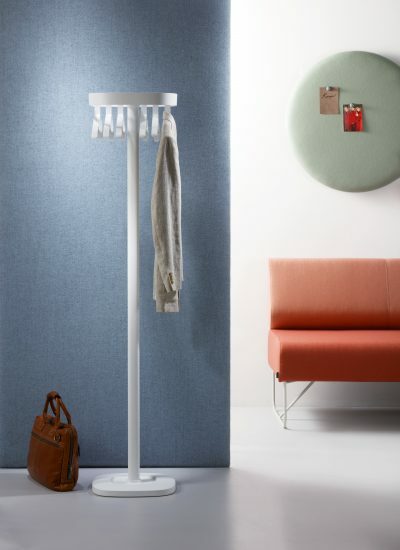 Each wardrobe element is made of l.. 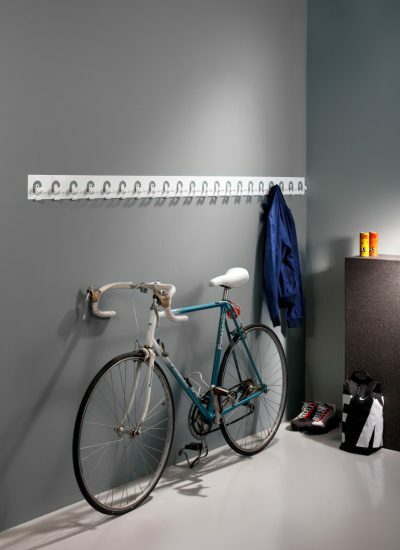 The Flow coat hook is available with one, three or seven hooks. 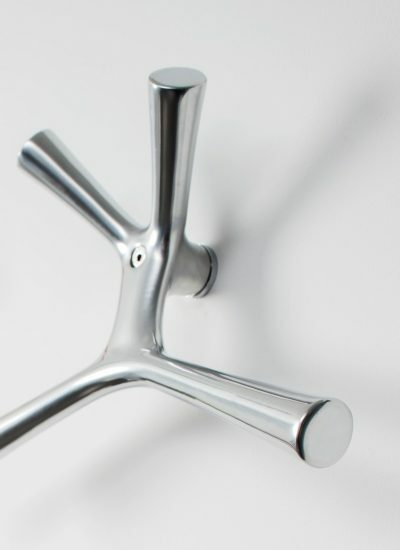 The elements can be used i..
A functional design icon for each entrance. Completely made of steel, seamless finished an.. 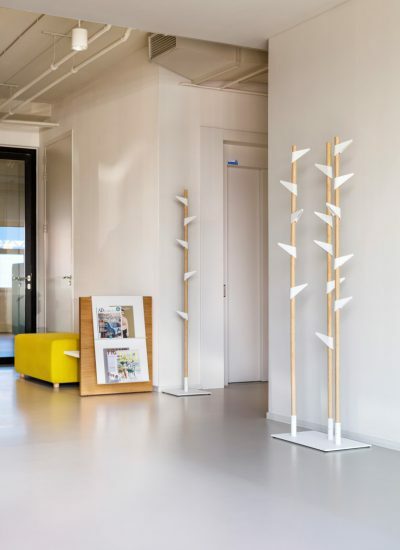 The Focus brochure stand is characterized by its round shapes. 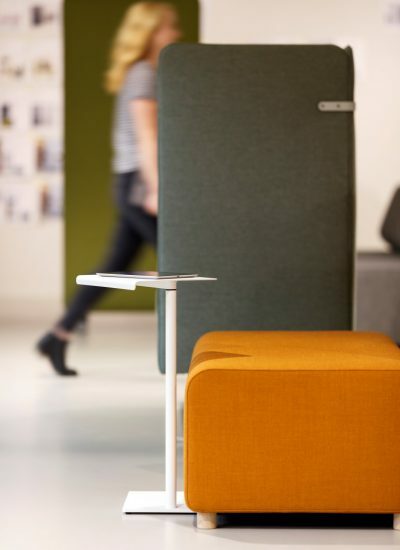 It has shelves which can be..
Fuse is all about the merger of beautifully crafted uprights in oak with carefully rounded..
Kangaroo is made of solid cast aluminium and is available in four modern colours. The po.. 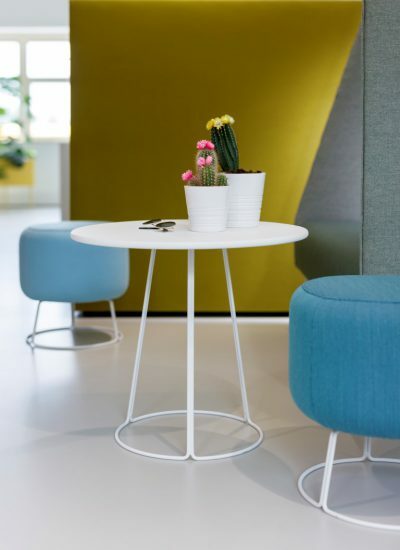 This slender steel laptop table is the perfect partner for Team seating elements. 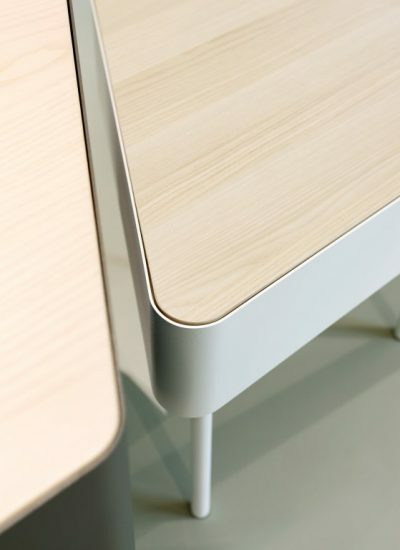 Its free..
Paddy is a side table with a subtle wire frame and a lacquered MDF table top. 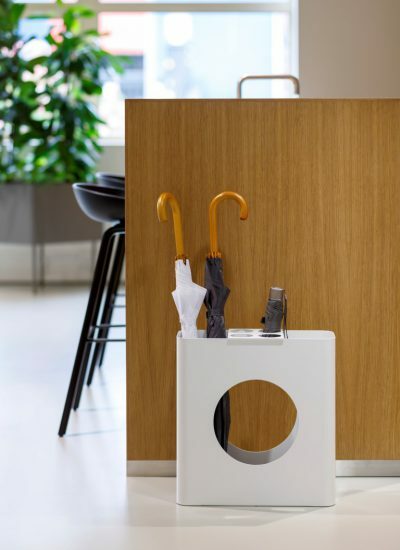 The white co..
Plus is a smart and inventive coat stand. 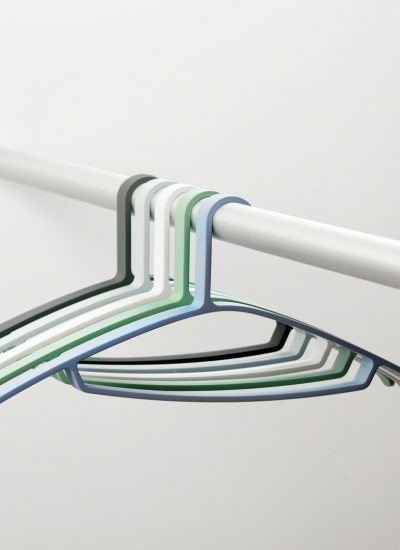 Hangers and hooks are placed on the inside of th..
Plus coat hangers have refined, soft rounded shapes. 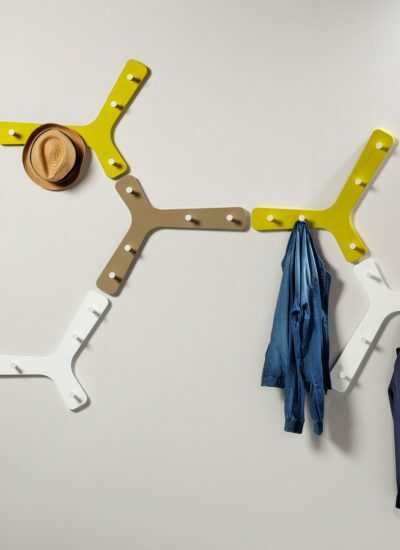 The hangers are suitable for all kind..
Plus coat stand can be equipped with 8 - 12 hooks, 4 - 6 hangers or even a combination o.. In combination with different heights and colours, the diamond shape of Rombo allows many .. 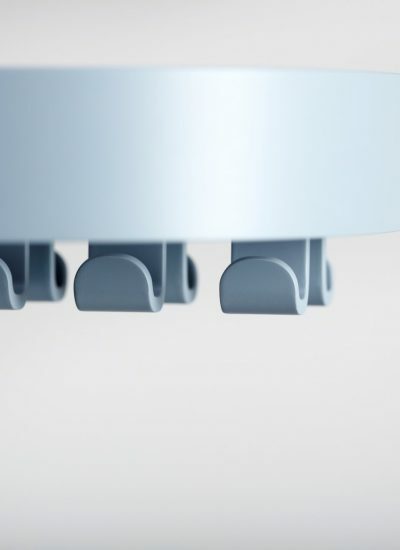 The pure form, three heights and five matt colours, create endless Rombo-combinations. All..